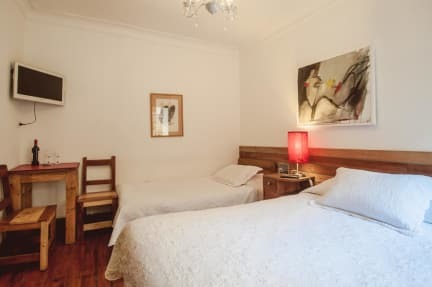 Providencia Bed and Breakfast i Santiago, Chile: Bestill nå! 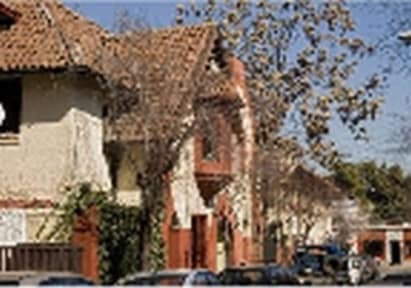 We are a family enterprise devoted to five the best to our hosts, so that they can have a brilliant stay at Santiago. Our efforts are mainly orientes towards honesty, cleanness and joy of living/ A good knowledge of our city allows us to promise good tourstic information for those who need it.